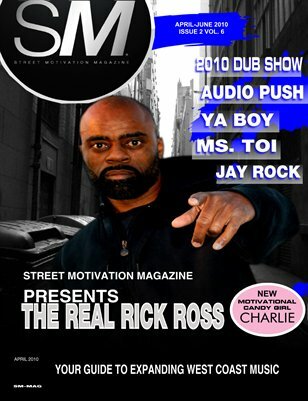 STREET MOTIVATION is a magazine founded on a Mother and Son sweat, tears and a dream. 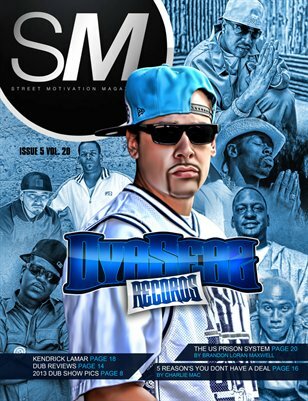 Designed to meet the needs of indie artist, STREET MOTIVATION Magazine meshes together not only the city's urban society with local and national updates on music, the latest in music, news, and events. 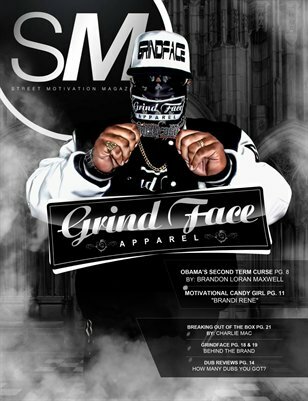 STREET MOTIVATION is targeted towards 10-34 year old men and women and children. 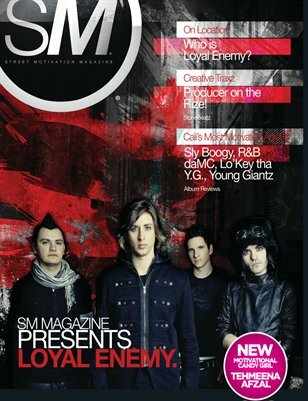 Our vision is for this publication to appeal to people of both sexes, from diverse backgrounds and a multitude of races. 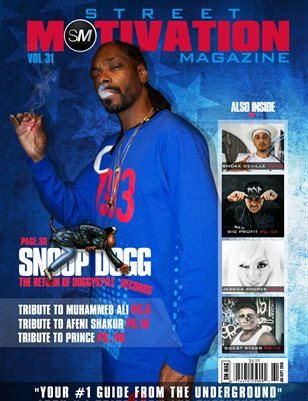 Everyone from Professionals, to hip-hop artist, punk rockers, Pop Singers and other various genre’s. 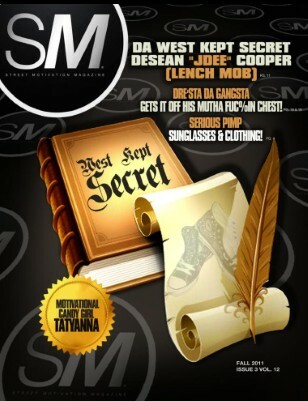 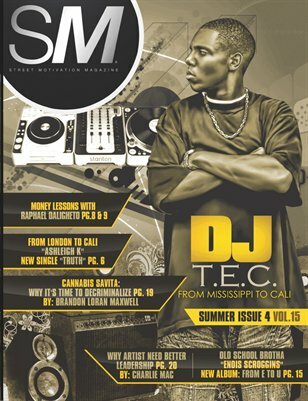 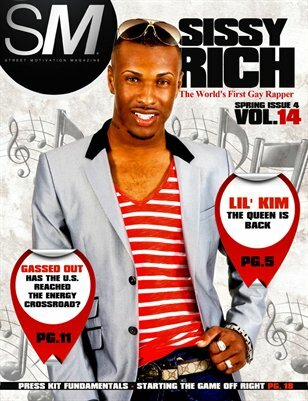 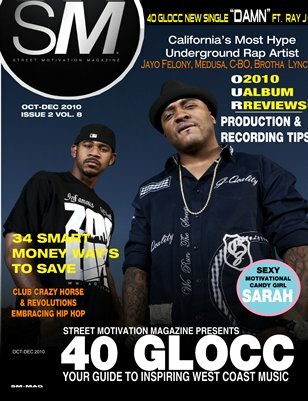 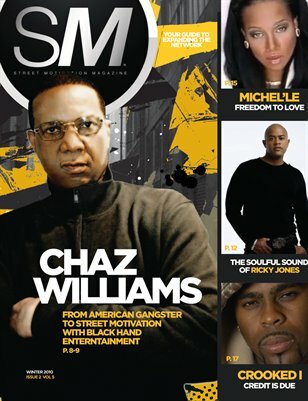 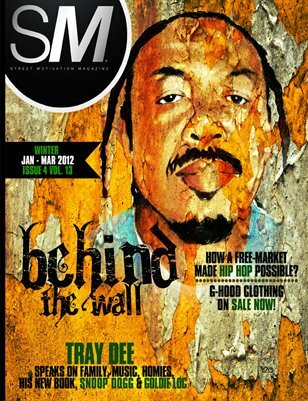 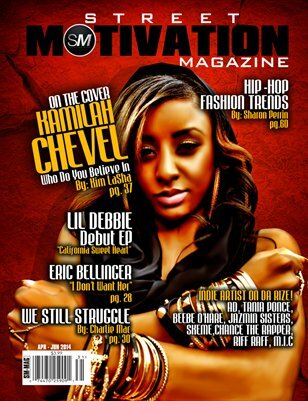 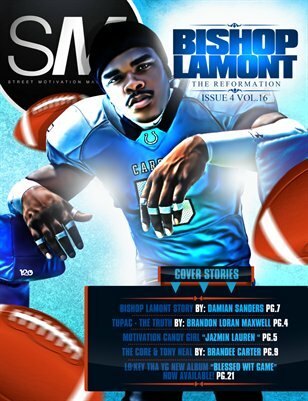 STREET MOTIVATION Magazine is a quarterly publication that is made available to readers by hard copy purchase. 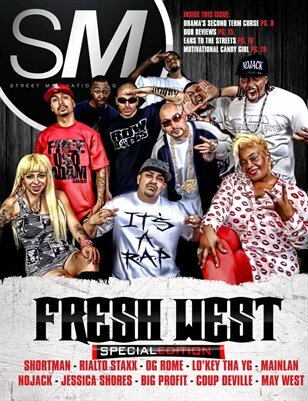 Our reading audience extends to numerous cities throughout Southern and Northern California. 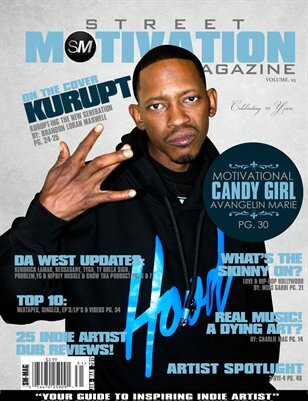 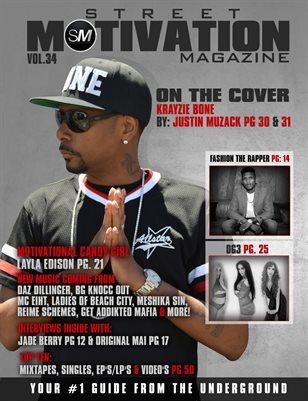 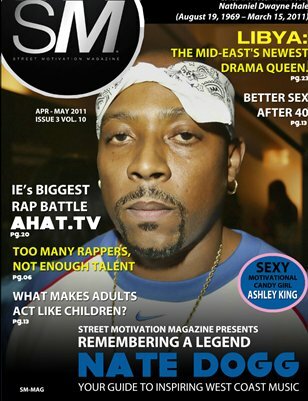 Street Motivation Magazine present Volume 34 featuring recording artist "Krayzie Bone" of the Legendary Eazy E group "Bone, Thugs & Harmony". 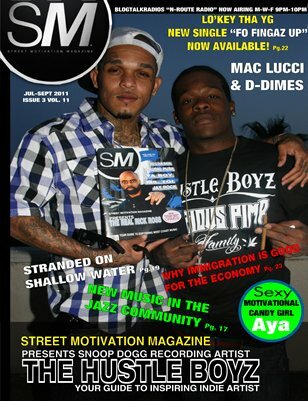 STREET MOTIVATION MAGAZINES: Vol. 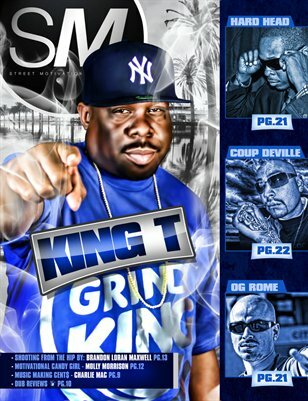 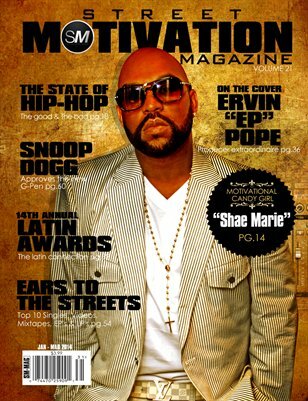 21 "Ervin Pope"
STREET MOTIVATION MAGAZINES: Issue 1 Vol 4 Feat. 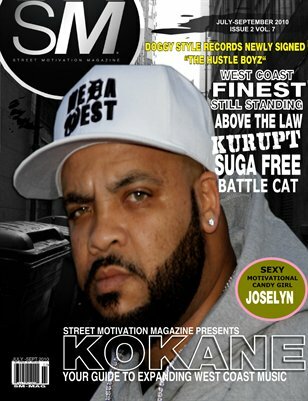 "Loyal Enemy"
STREET MOTIVATION MAGAZINES: Issue 5 Vol. 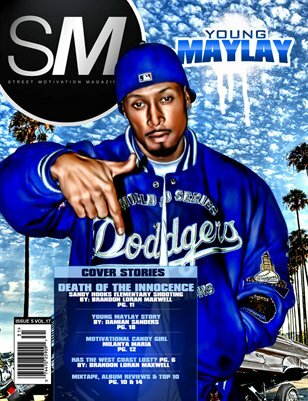 17 "Young Maylay"